The development of new and innovative matrices for the immobilization of enzymes has attracted remarkable attention, given the increased demand for electrochemical biosensors. Advances in nanomaterials have enabled the design of immobilization matrices for enzymes that can directly improve the sensitivity of enzymatic biosensors at the electrode interface owing to their distinguished structural and physiochemical properties. The enzymes are attached to the electrode surface by either electrostatic or covalent attachment, but retaining the enzyme functionality for a prolonged time at the electrode interface is highly challenging in the implementation of various real-time monitoring devices. This chapter provides an overview of recent developments in electrochemical glucose biosensors based on various nanomaterials. 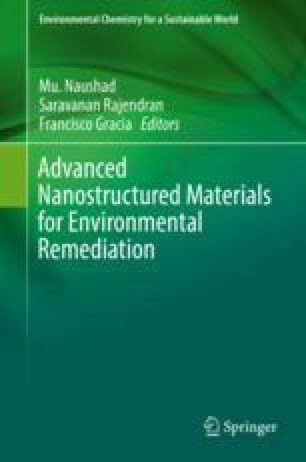 Furthermore, more efficient nanomaterials as electrochemical platforms for electrochemical glucose biosensors are discussed in detail.